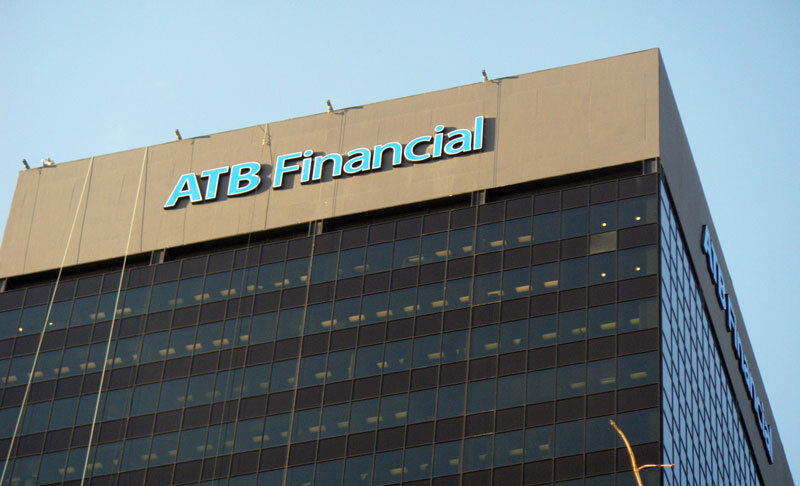 We installed four sets of 8 foot tall channel letters on Oxford Tower in Edmonton. 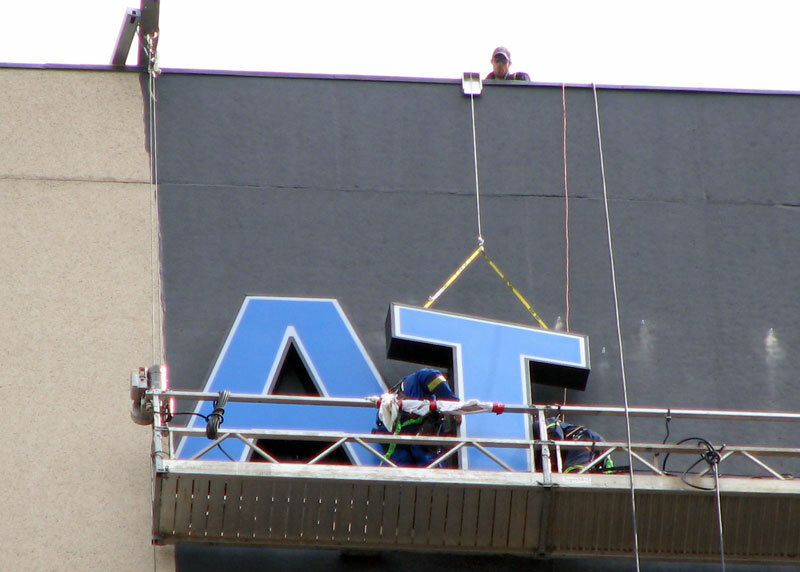 This was a third party installation that required significant coordination between the client, construction manager, manufacturer of the letters and us. 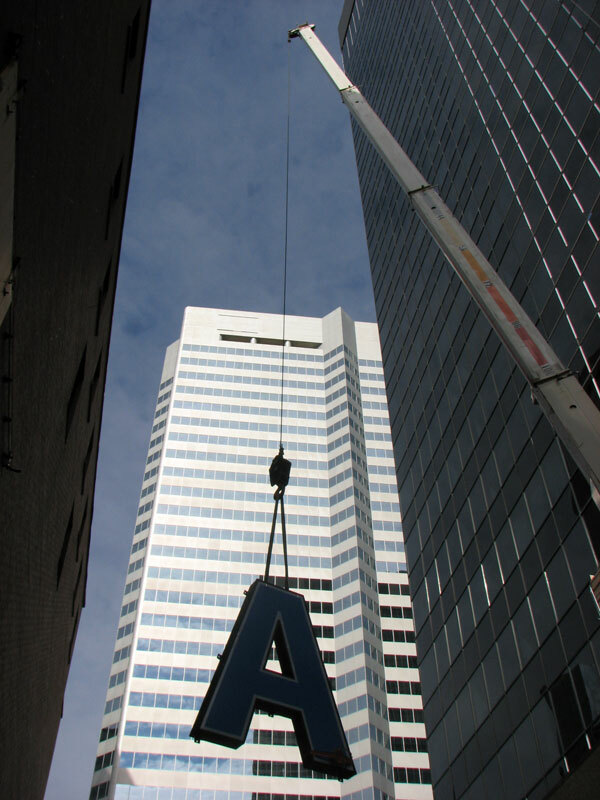 We take pride in accomplishing this project on schedule and on budget. We are pleased to have completed the project without any incidents or accidents.